Haina Hostal ... Pratique pour une nuit. Personnel arrangent. 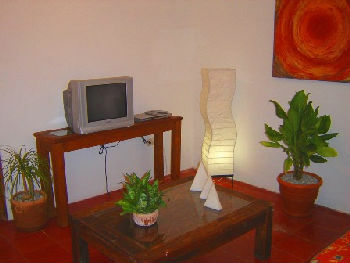 THE BEST OPTION FOR BUDGET TRAVELERS WHO ARE LOOKING FOR A NICE, CLEAN AND INEXPENSIVE PLACE TO STAY. 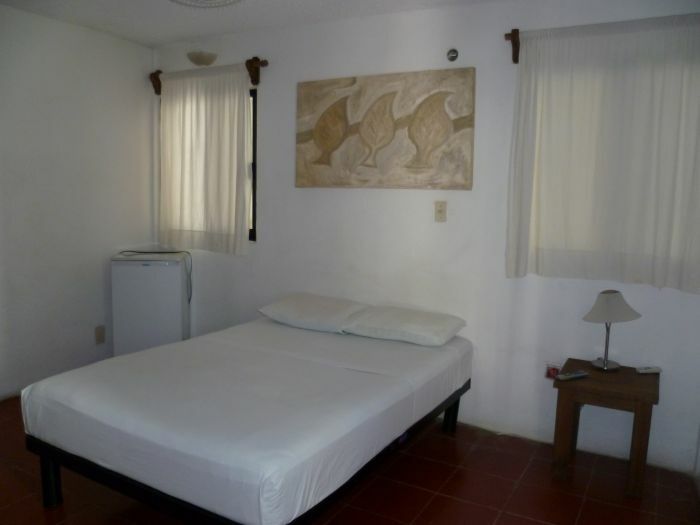 WE HAVE A PERFECT LOCATION IN THE HEART OF CANCUN'S DOWNTOWN. 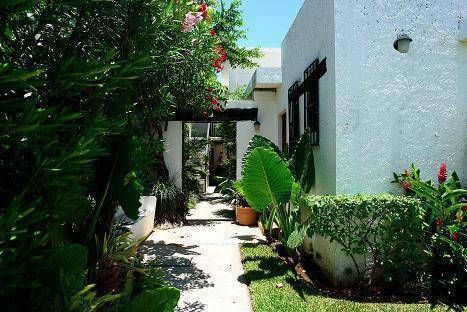 WALKING DISTANCE FROM THE BUS STATION, RESTAURANTS, SHOPS, SUPERMARKETS AND LOTS OF ATTRACTIONS, JUST 10 MINUTES FROM THE BEACH AND 20 MINUTES FROM AIRPORT. 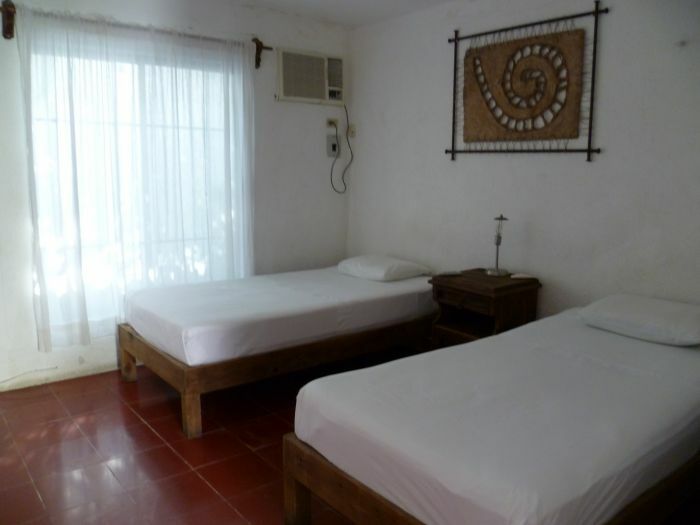 BED AND BREAKFAST HOSTEL, IDEAL FOR BACKPAKERS AND BUDGET TRAVELERS, CLEAN , QUIET AND CONFORTABLE PLACE TO STAY, IDEAL PLACE TO FEEL LIKE HOME. 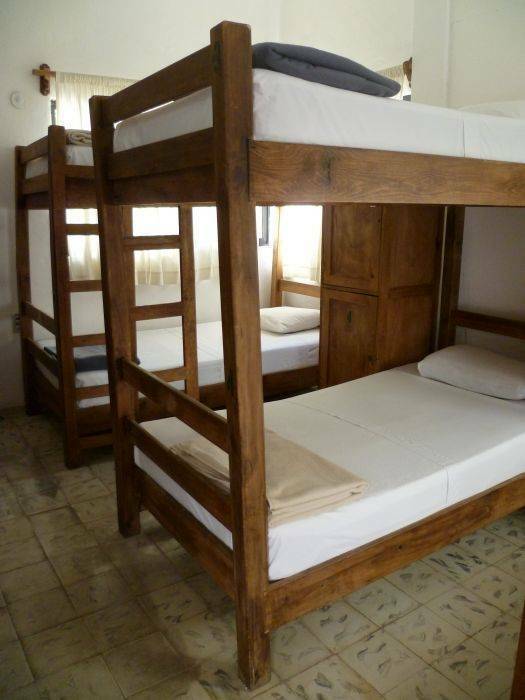 6 TO 8 BED DORMS WITH BATHROOM INSIDE WITH HOTWATHER, LINEN, TOWEL - PRIVATE LOCKER AND CONTINENTAL BREAKFAST INCLUDED. 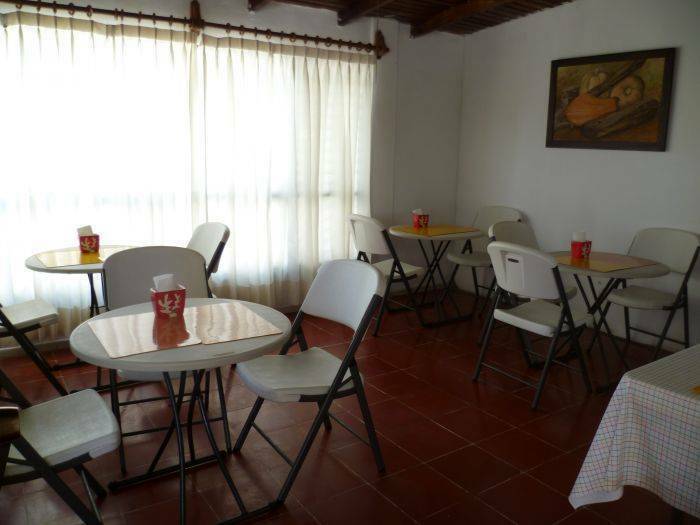 PRIVATE ROOMS WITH AIRCONDITION, T. V. CABLE AND FRIGOBAR WITH BATHROOM INSIDE AND HOT WATER , CONTINENTAL BREAKFAST INCLUDED. WE ARE LOCATED IN THE HEART OF DOWNTOWN ON ORQUIDEAS STREET - SUPERMANZANA 22, CLOSE TO THE PARQUE DE LAS PALAPAS, 5O MTS FROM THE YAXCHILAN AV.